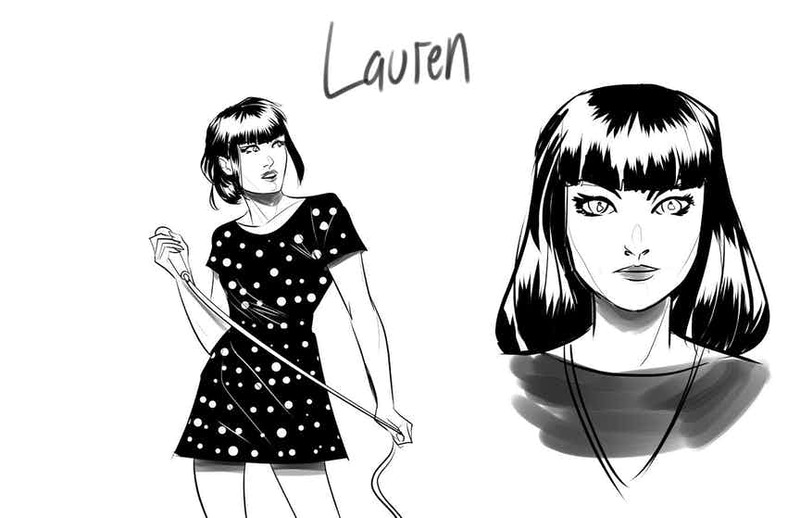 The first guest o appear in the pages of the coming ongoing The Archies will be Chvrches. 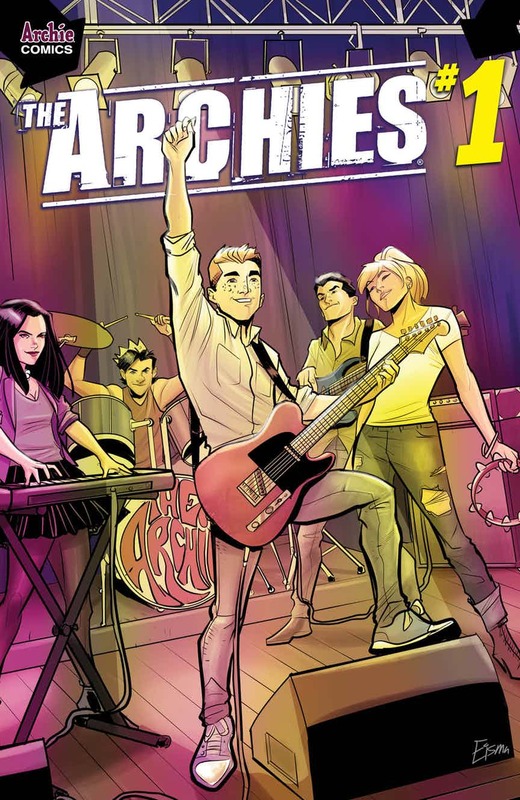 Written by Alex Segura and Matt Rosenberg, with art by Joe Eisma, Matt Herms and Jack Morelli, The Archies #1 hits comic stores Oct. 4. 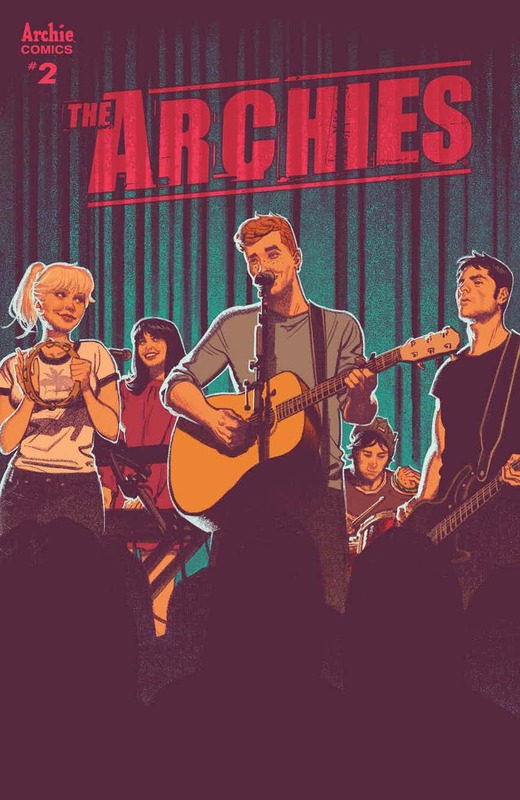 The new series sees The band from Riverdale hitting the road for a tour that will feature various artists. 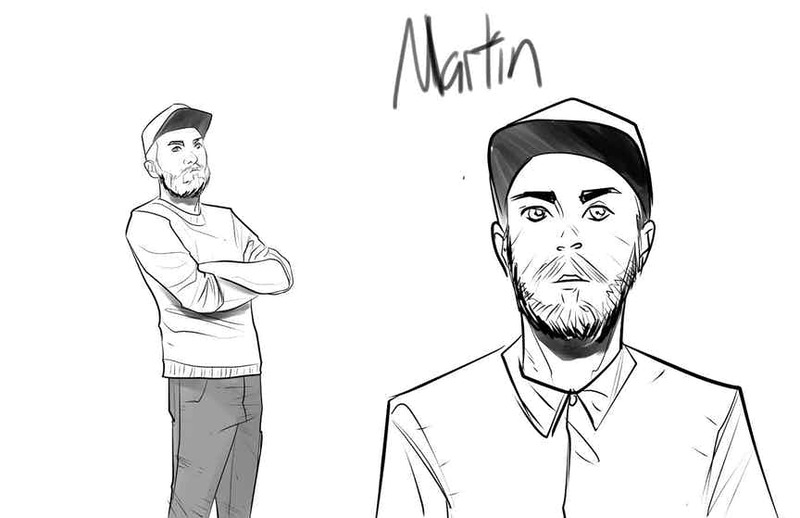 Chvrches will make their guest appearance in #2. 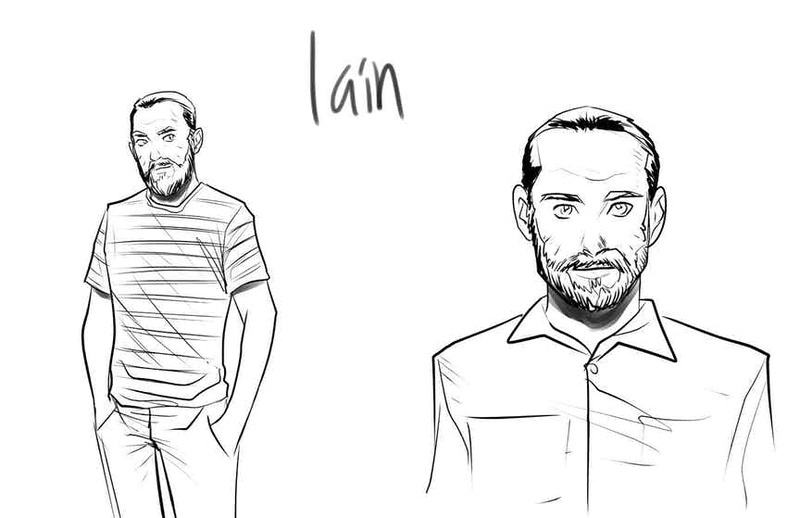 That book hits shelves Nov. 8.